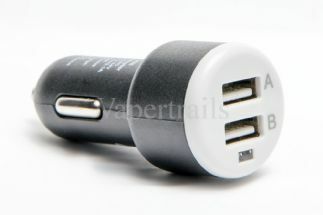 Dual Output Car Charger for use with your 510 connection batteries on the move. For use with USB Adaptor. Charge your Vaper Trails vapouriser/e-cig on the move.